We are proud to announce the winners of our Photo Book Asia Award in the inaugural Invisible Photographer Asia Awards 2013. 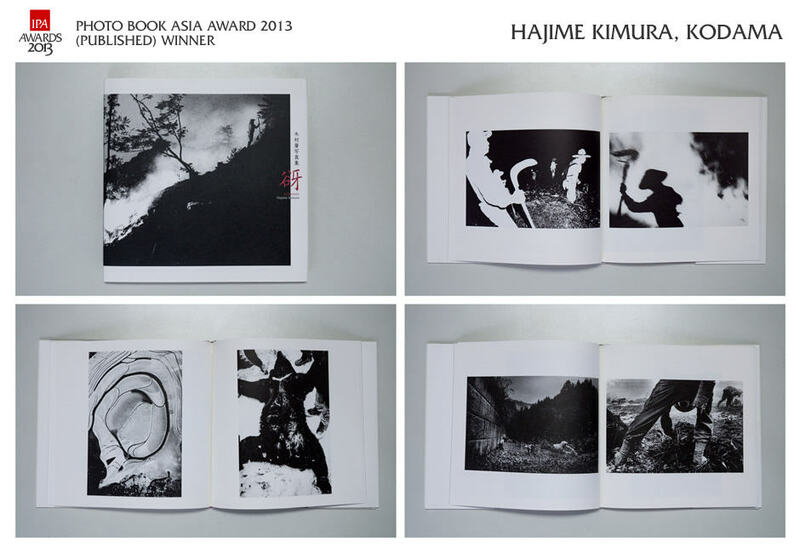 HAJIME KIMURA : KODAMA wins IPA Photo Book Asia Award 2013 (Published). 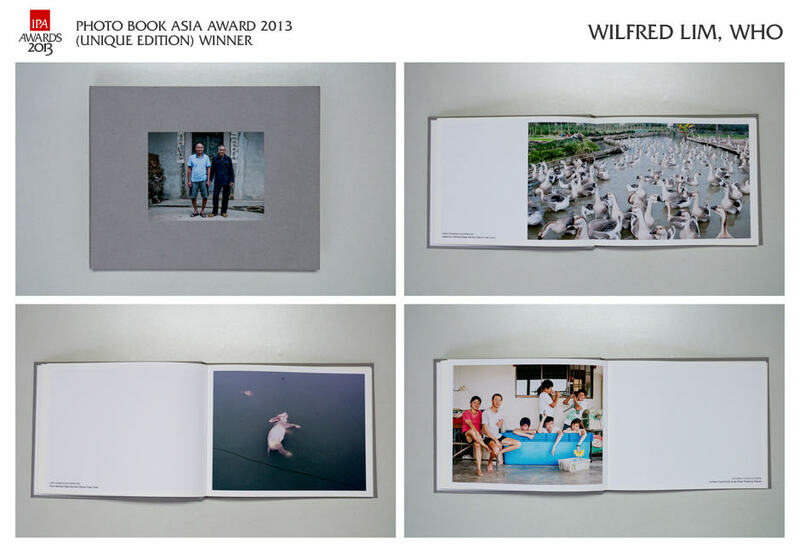 WILFRED LIM : 胡 | WHO wins IPA Photo Book Asia Award 2013 (Unique Edition). Congratulations to all our inaugural winners and finalists! A biig thanks to our panel of judges Zhuang Wubin, Chow Chee Yong and Peter Schoppert. Some words from our Judges…. Zhuang Wubin, IPA Photo Book Asia Award 2013 Judge. Chow Chee Yong, IPA Photo Book Asia Award 2013 Judge. Congratulations once again to all our Finalists! 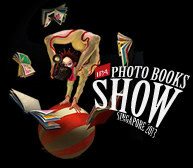 All winning and finalist Photo Books in the Invisible Photographer Asia Awards will be exhibited at the upcoming IPA Photo Books Show 2013, 19th–20th October at the National Museum of Singapore. Produced by Invisible Photographer Asia, the IPA PHOTO BOOKS SHOW 2013 is Singapore’s first Book Exhibition and Fair event dedicated to Photography.